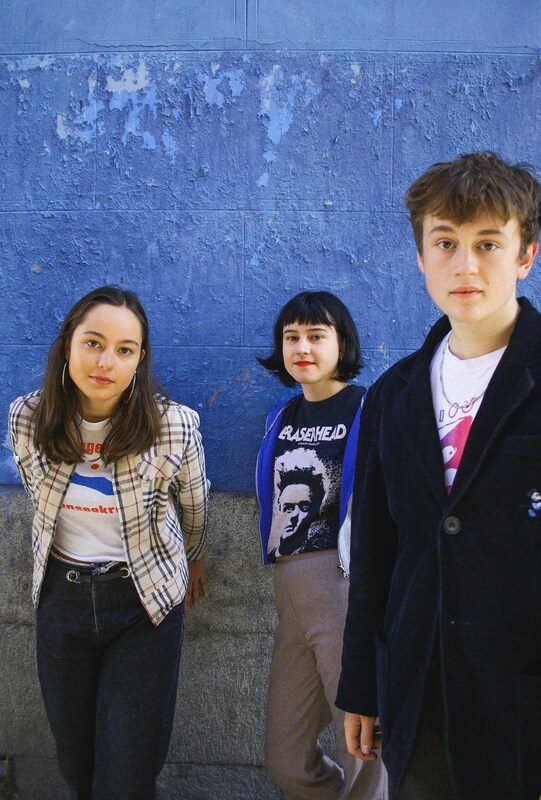 From the first twang of the protruding bassline and the jingle of the retro-esque lead guitar you will know straight away that this is The Orielles’ new single and if you don’t where on earth have you been? As soon as I saw the word ‘disco’ in the title I expected something a little groovier. However, I got my fix of groove through the sweet vacant sound of the ‘wah wah’ pedal which seems to fit in with The Orielles’ classic noughtie indie sound. This particular track, Blue Suitcase (Disco Wrist), especially the guitar riffs, even gave me Darwin Deez vibes which is certainly a good thing. This was bought back down to The Orielles sound with Esme’s chilled out, angelic voice juxtaposed against the rockiness of the bass and guitar. Love it.